Travelling is important nowadays and should be made memorable for customers. 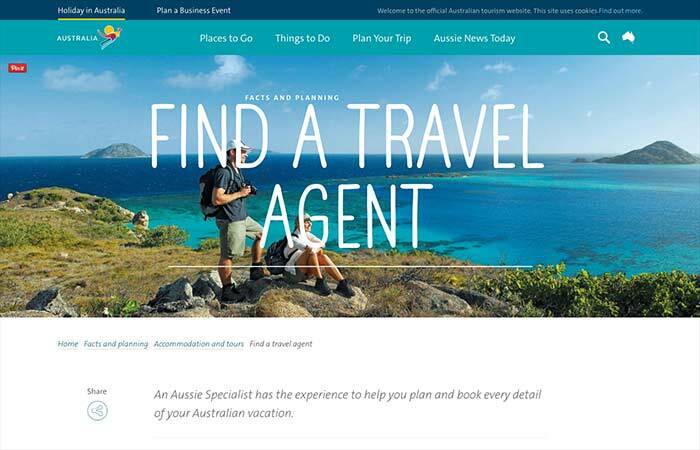 To do this, special attention should be placed on the travel website design, simply because the first impression online clients will have your services is just as important as your in-person impression. According to Statista, travel agencies in Spain experienced a 5% increase in sales and earnings in 2017, proving that it is a lucrative business. Therefore, it has become imperative for travel agencies to have strong websites that will make the experience worthwhile for visitors. This can be done by hiring expert web designers or using a template to create a design for a restaurant website. For most business owners, travel agency website design is a key factor in determining how visitors respond to content on your website. What passes as good travel agency design? Currently, there are many travel agencies online and, if you want to be successful, you need to be creative and offer visitors something unique. The best way to start this journey is by having a landing page which will assure visitors of the great experience they will have. Visual UI design – the main goal of having UI design is to make sure visitors have a simple way of navigating through your website and viewing content. So, this should be designed to suit users. User experience (UX) – as with any business, making sure customers get the best experience always adds value to your website and is what will make people want to visit your site. Content presentation – how content is displayed can have a lasting impact on user experience. Content should be created to suit visitors and should be simple, interesting and easy to read. 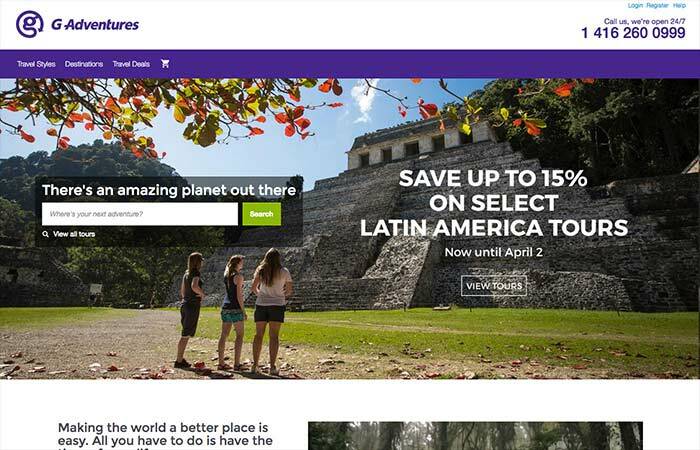 The travel websites listed below are some of the best in the world because they feature almost all of the important characteristics of successful websites. Let’s check them out! 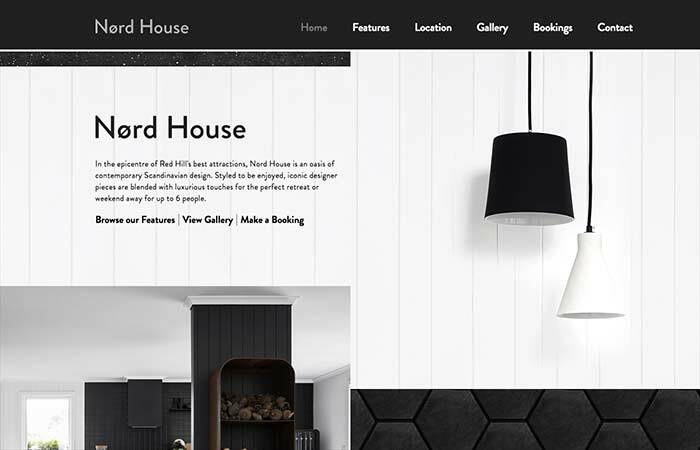 Nord House is a Scandinavian design travel website to captivate users. The website design is simple and yet elegant, with a white background and beautiful pictures that give it a luxurious look. This website makes it easy for users to schedule their travel during the best dates and times of the year. Embark has a simple design with a clear background that provides enough information about what the company is about. Coupled with easy navigation, Embark is a website that is dedicated to ensuring that the user experience is as best as it can be. 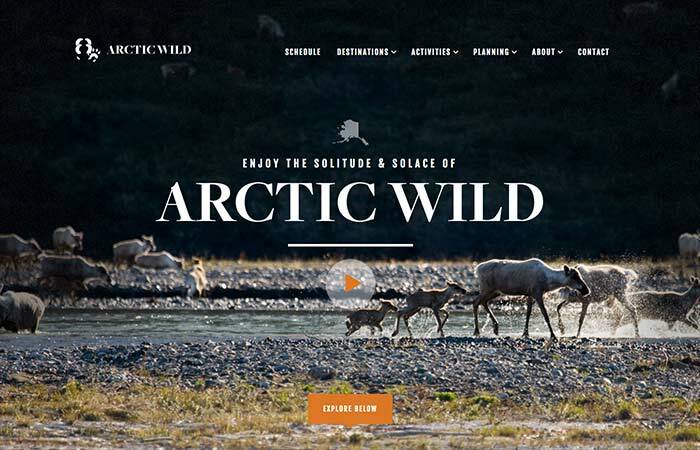 With options for travel destinations, planning and activities for periods during travel, Arctic Wild also uses amazing pictures that are both intriguing and helpful for visitors. It includes a type of imagery that will help users figure out and decide on travel plans with no stress or expensive variations. This website has dazzling images which give visitors an idea of what traveling to Greece would be like. 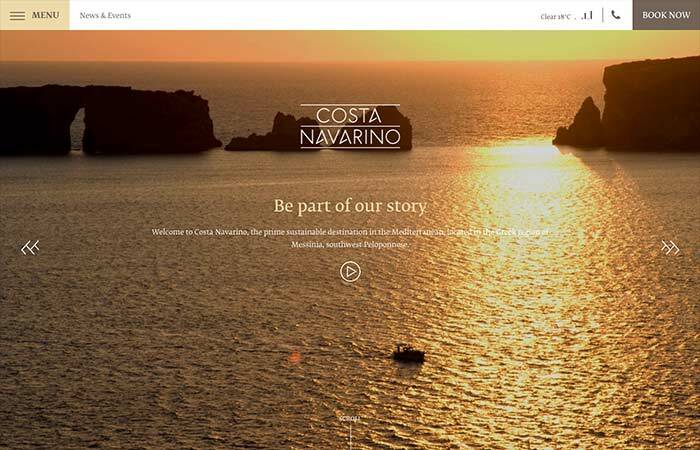 Costa Navarino provides visitors with easy website navigation and, on top of that, also offers local weather forecasts. Other features include an invitation for clients to download the Costa Navarino app. 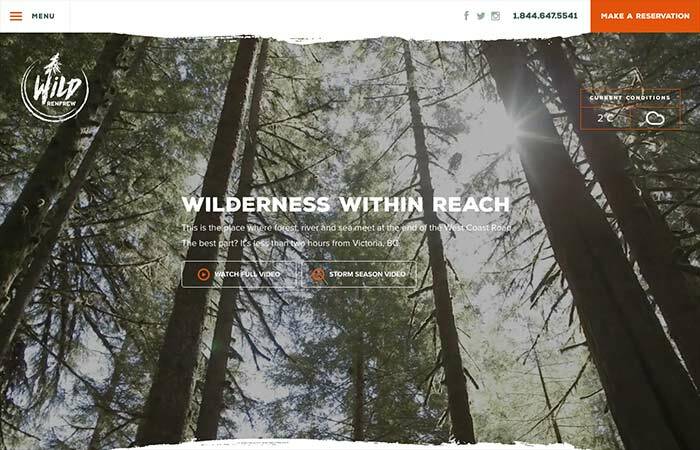 Adventure Travel has a cool and relaxing background and is easy to use, presenting users with a calm atmosphere when they view this website. 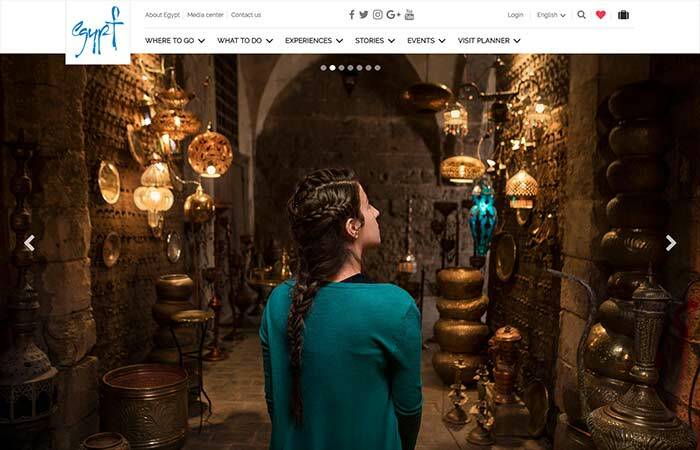 Easy-to-use features make it one of the best travel agency websites, proving that, sometimes, all you need is simplicity. 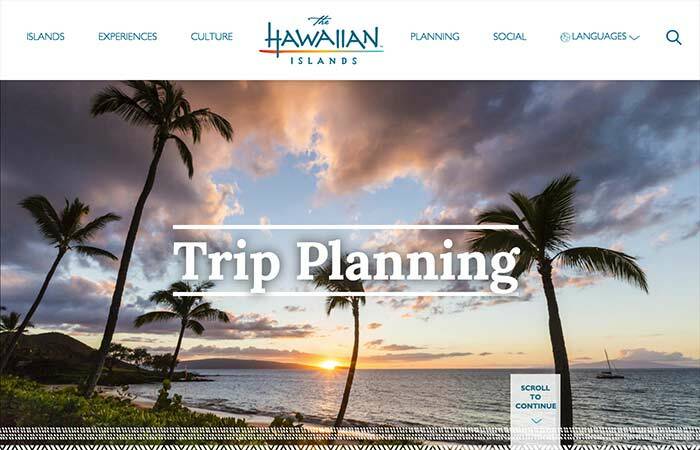 Aside from having many pictures that reflect the Hawaiian Islands, visitors can filter through all the categories so that it can be easier for them to decide not only which islands to visit but also accommodation and other activities. Another interesting component of this website is that it allows visitors to use other languages like Mandarin and German. This service has many features which make it a good travel website. The design uses custom colors to create a beautiful background, and users have no problems with navigation. Clear pictures also add to the value of this travel website design. G Adventures provides not only quality images but also videos of all the destinations that clients can visit. People can view all tours and pick the one suitable for them without having to scroll through the whole webpage. This means that less time is wasted each time a client visits this site. 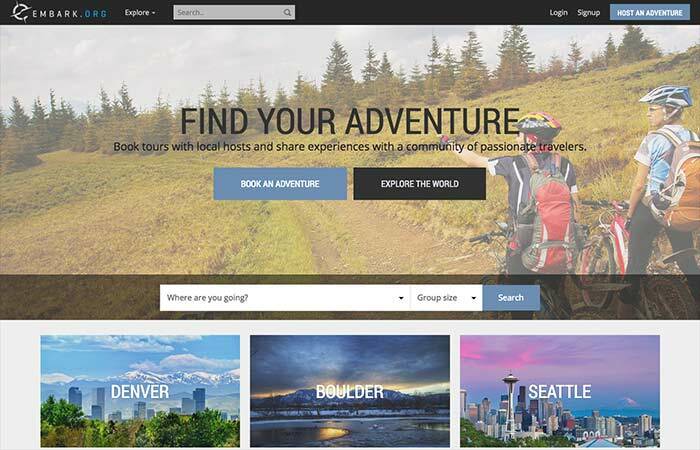 From high-quality images to excellent navigation, this travel website design has it all. What’s more, it features the weather forecast for the West coast which allows visitors to prepare for any weather changes ahead of time. The video on this website is the icing on the cake, as it provides even more information for clients. This website gives users 360-degree videos as a way of providing more insight on traveling to Australia. When clients see these videos, it’s easy for them to decide where to travel. Travelling has always been an important part of everyday life. 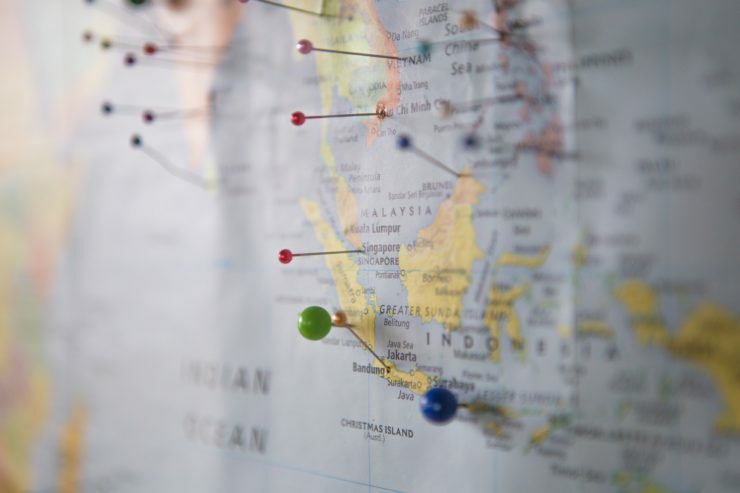 Nowadays, it is becoming easier for people to travel across several countries, thanks to travel agencies and their website information, design and content. 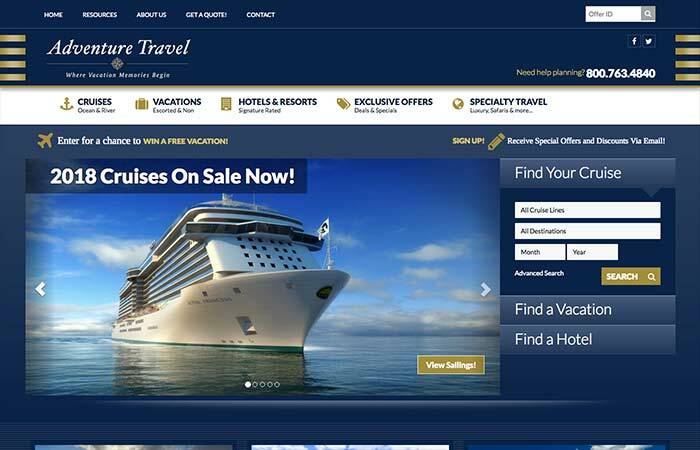 If you own a travel agency or are in the travel business, consult the relevant corporate expert designers or use templates to create an amazing website design for your travel agency. This article and the many ideas within has been provided by the Agentestudio. Thank you for the wonderful collection.